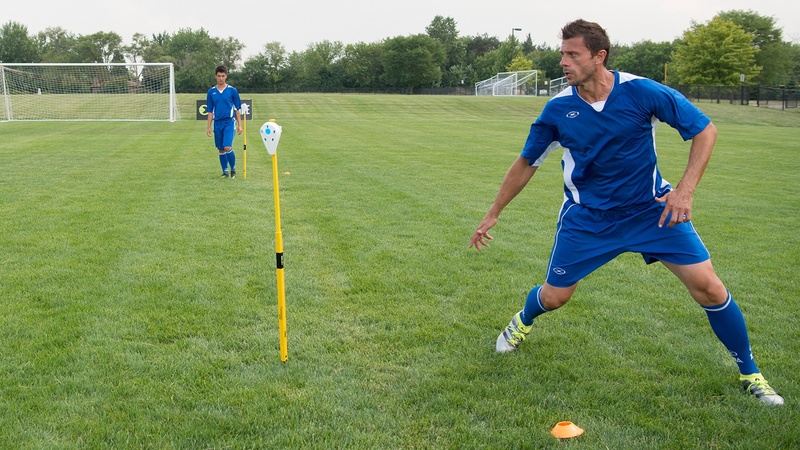 Clubs and organizations can now integrate technology that measures the skills of individual players. By introducing ISOTechne Skill Analytics to their training, clubs can gain or maintain premier positions in their leagues by going beyond the rudimentary video and GPS technologies that are limited to physiological aspects and post-game performance analysis. By adopting the ISOTechne platform with the ISOTechne® 2Victa® Training System, training programs can ensure objective data collection and measurable development of players and teams. The ISOTechne platform is comprehensive training technology that provides skill analytics to the soccer world for the very first time. Partnering the reliable, innovative equipment of the ISOTechne 2Victa Training System with the powerful but easy-to-use ISOTechne platform software is the ideal solution for organizations of all sizes. Custom-tailored subscription packages ensure that your club gets exactly what it needs to measure the growth and development of individual players, as well as between and among groups of players. The repeatable and measurable insights provided by the ISOTechne platform means managers, trainers and coaches can finally bring their game into the 21st century. If your organization is interested in testing the new ISOTechne platform, please contact Jeff Alger, President and CEO, Seattle Sport Sciences at +1 425-939-0015 or at ISOTechne@seattlesportsciences.com.